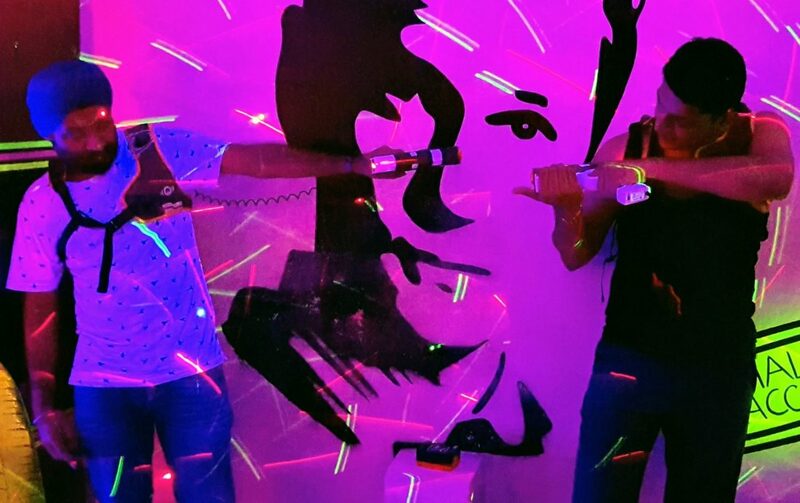 Barney Stinson’s LEGEN..(wait for it)DARY laser tag antics have finally come to town! And trust us when we tell you that it’s an absolute stunner! Nestled in Hauz Khas Village, the laser tag centre is dedicated to the How I Met Your Mother star and his love for laser tag. In fact, these guys even have a motif of Barney Stinson stretched across an entire wall! 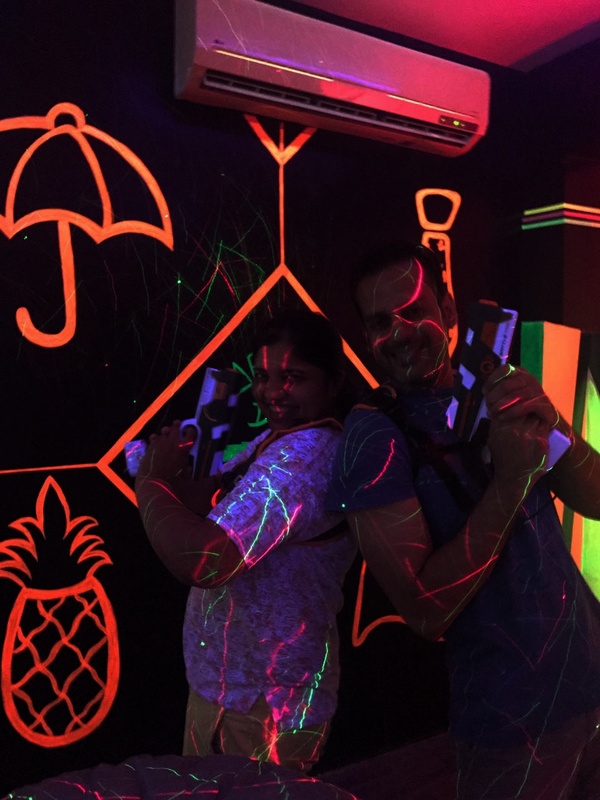 Barney’s Den – a laser tag centre – is a relatively new place in Hauz Khas Village that has cropped up. Yet, even though it’s a young gun, Barney’s Den is slowly taking over the city! These are broadly categorized into Beginners, Intermediate and Expert level. 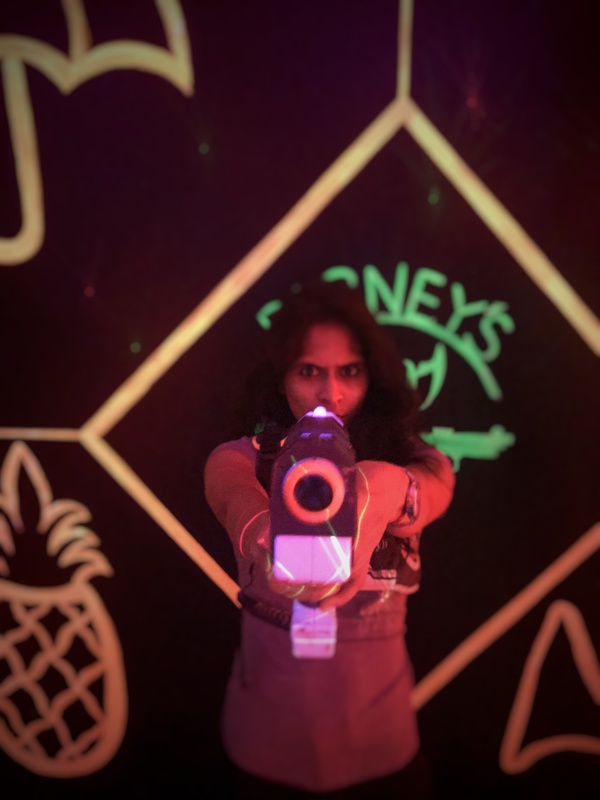 The cost for playing laser tag at Barney’s Den is usually INR 200 per head but it does vary over weekdays and weekends. Yet, as an introductory offer, the good people here at Barney’s Den are offering two games for the price of one! That you plan your weekend to be a legendary one and drop by at Barney’s Den for some action packed fun! And don’t forget to check out Barney’s Den on Facebook! Also, don’t forget to check out their website! Tagged Bangalore, Barney's Den, delhi, delhi-ncr, gurgaon, Hauz Khas VIllage, Mumbai, noida, Remember Barney Stinson? 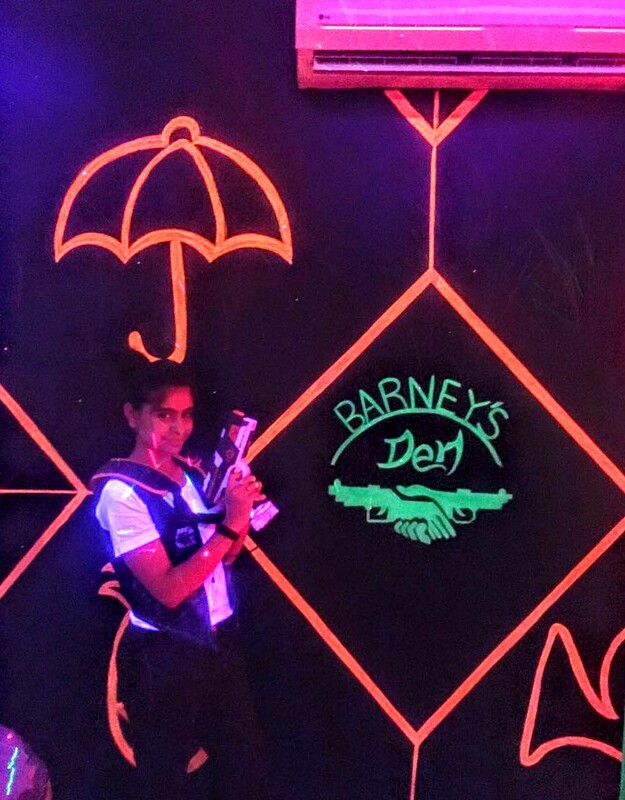 There's A Barney's Den Laser Tag Centre Here In Delhi! Finally! Kamla Nagar Market Decoded For Every Delhiite And Traveller!